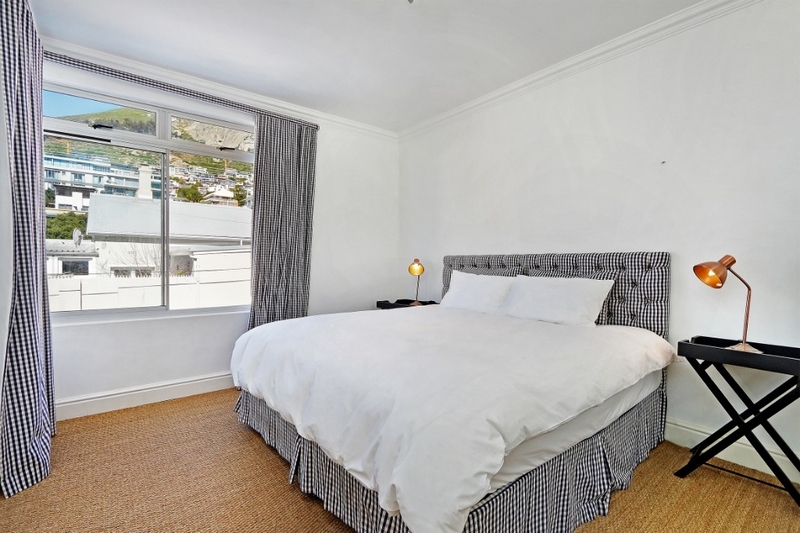 Why stay at EDGEWATER HOUSE? 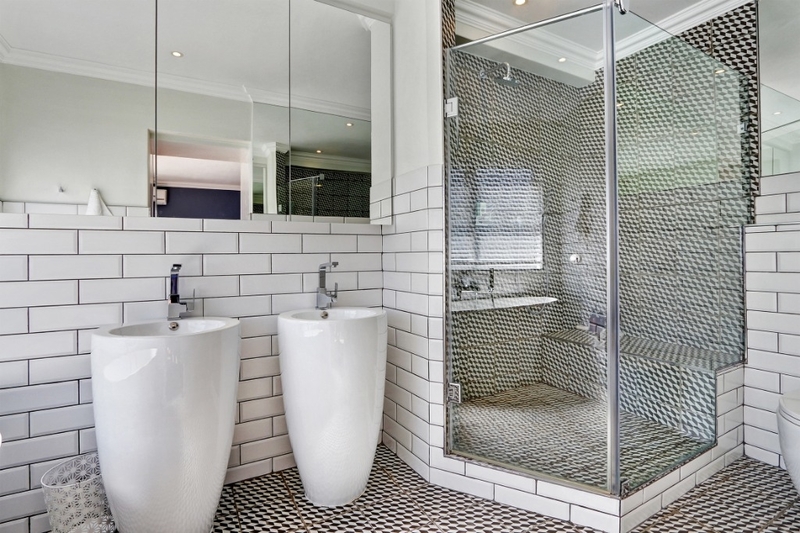 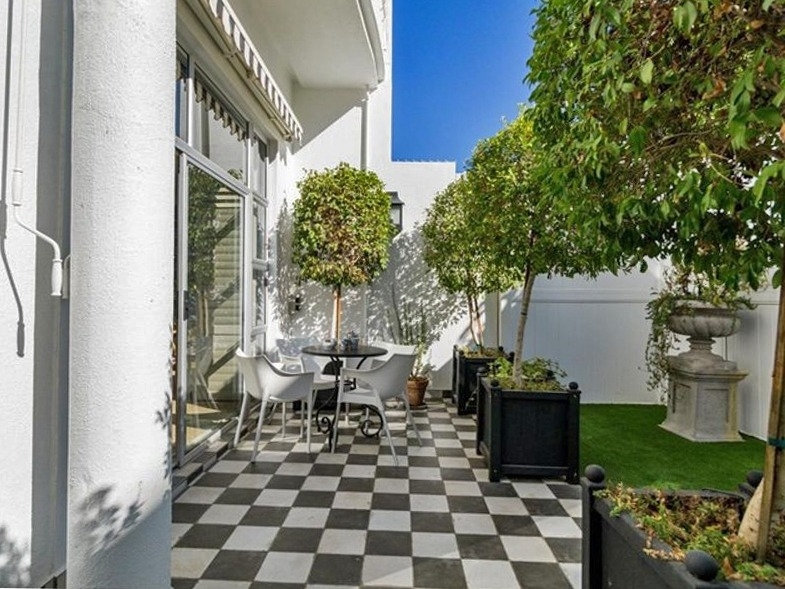 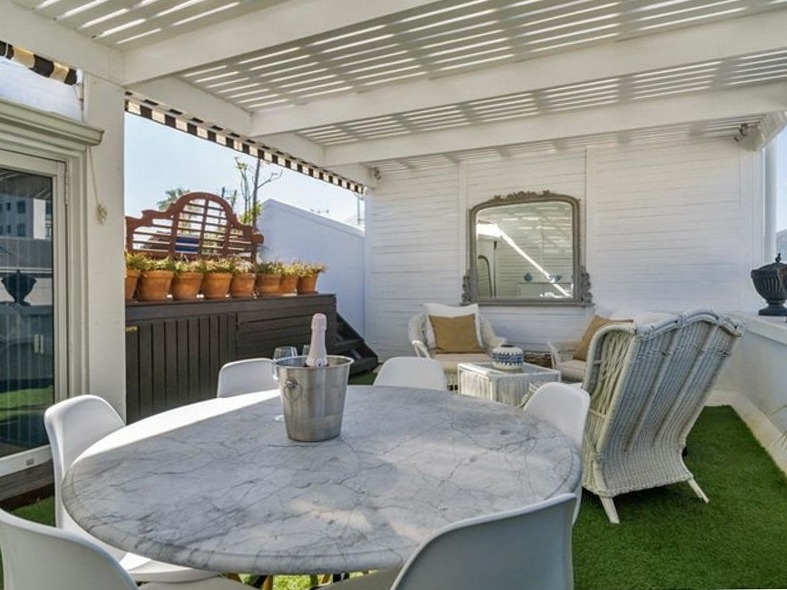 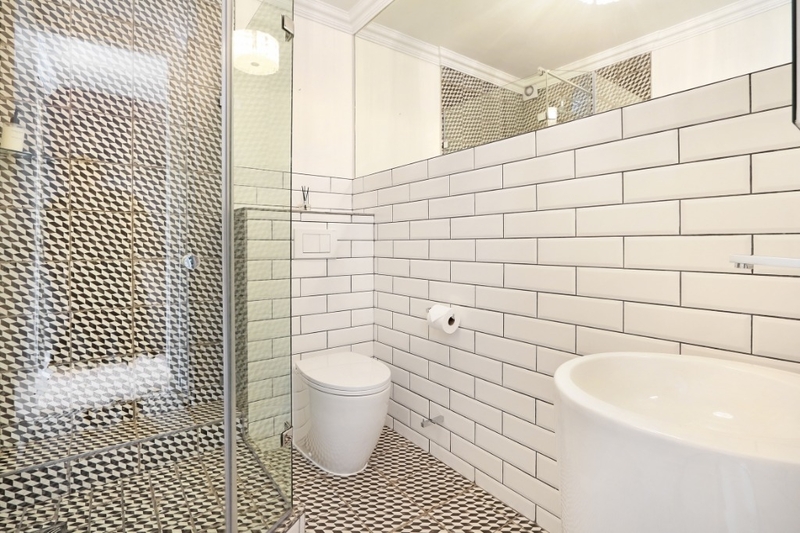 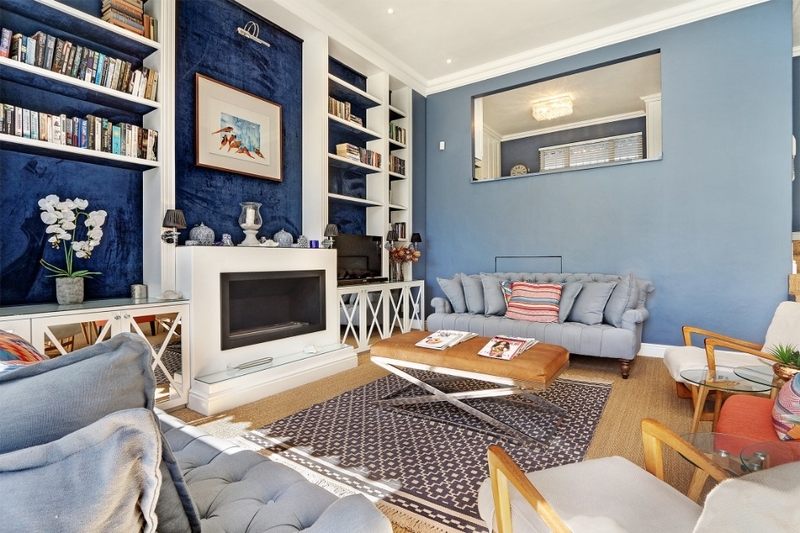 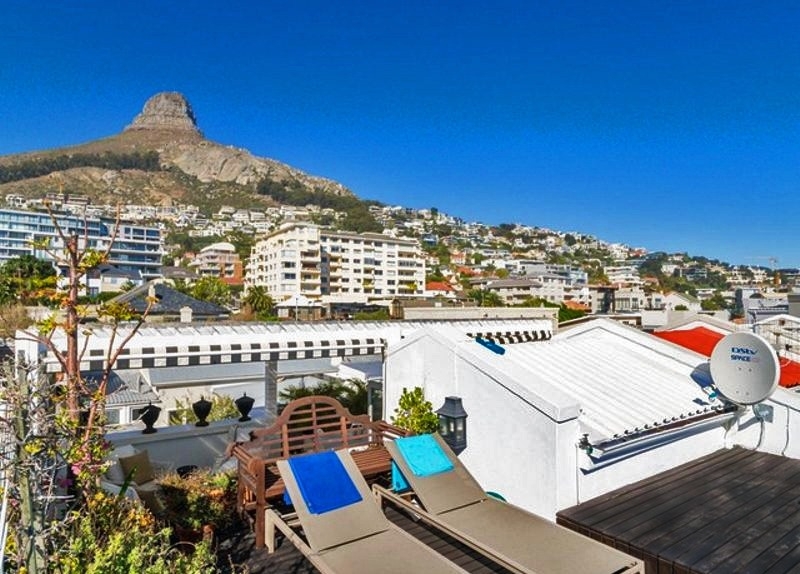 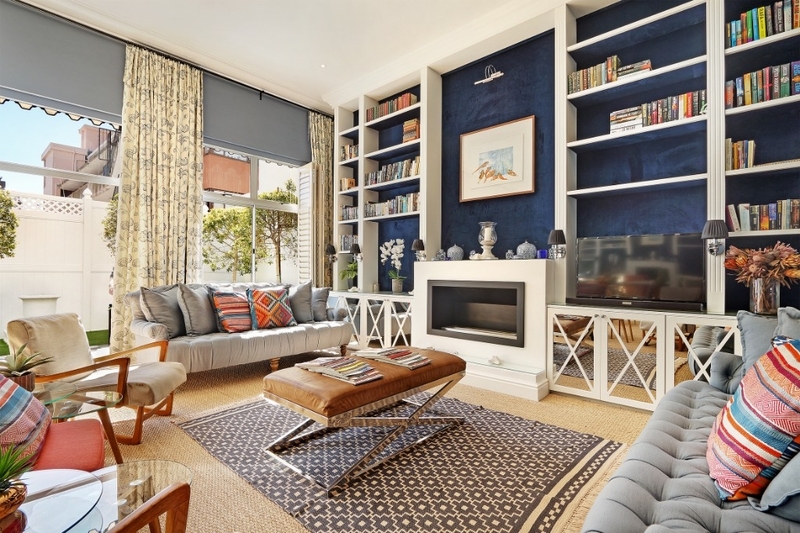 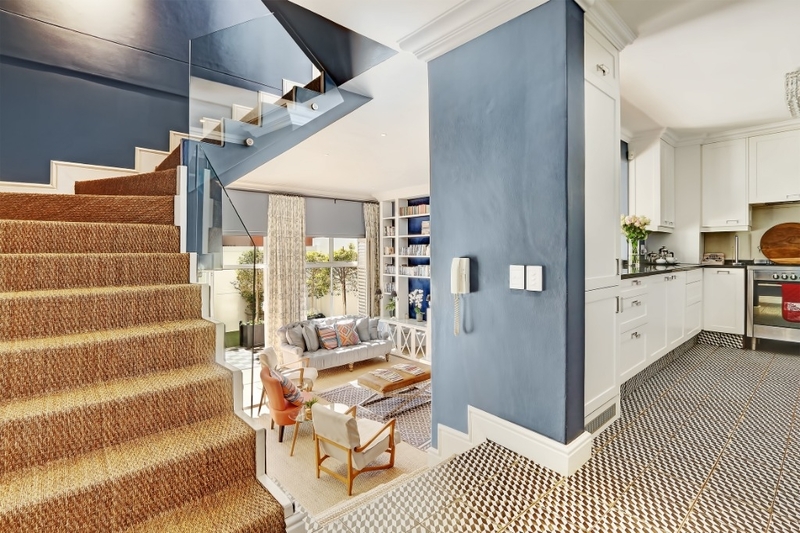 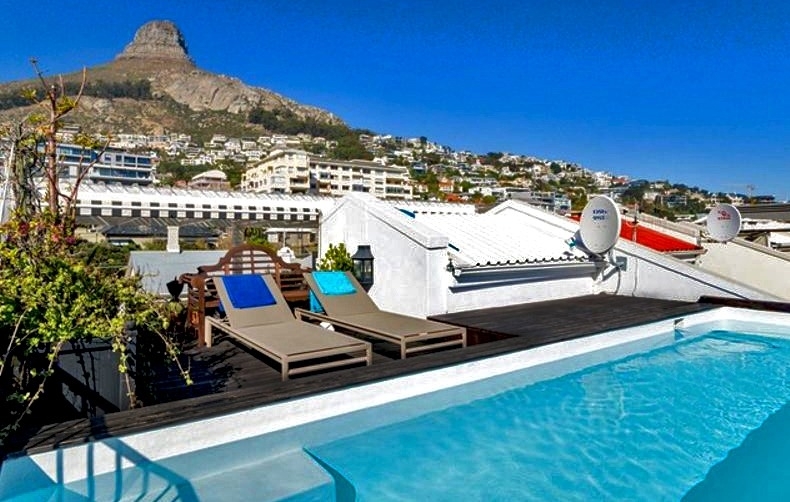 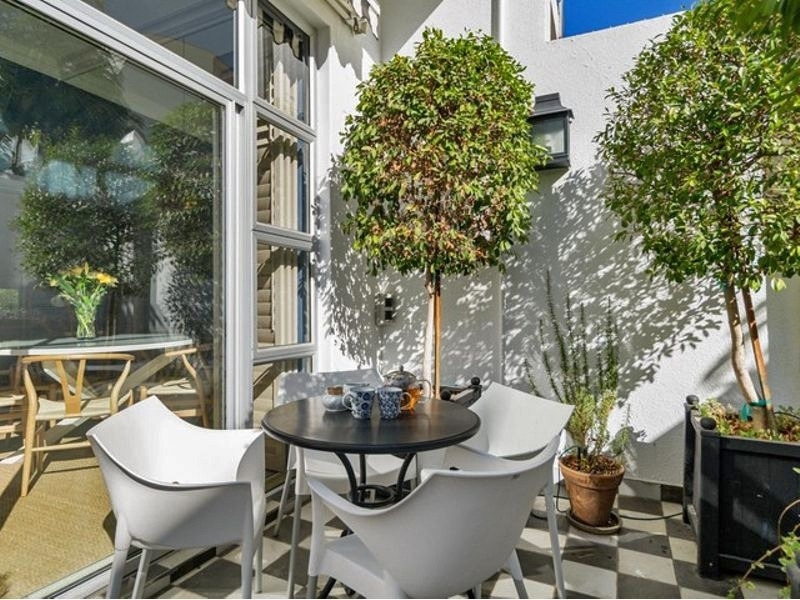 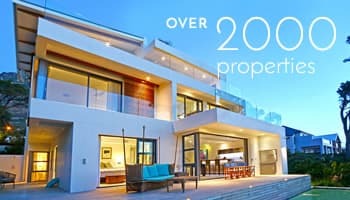 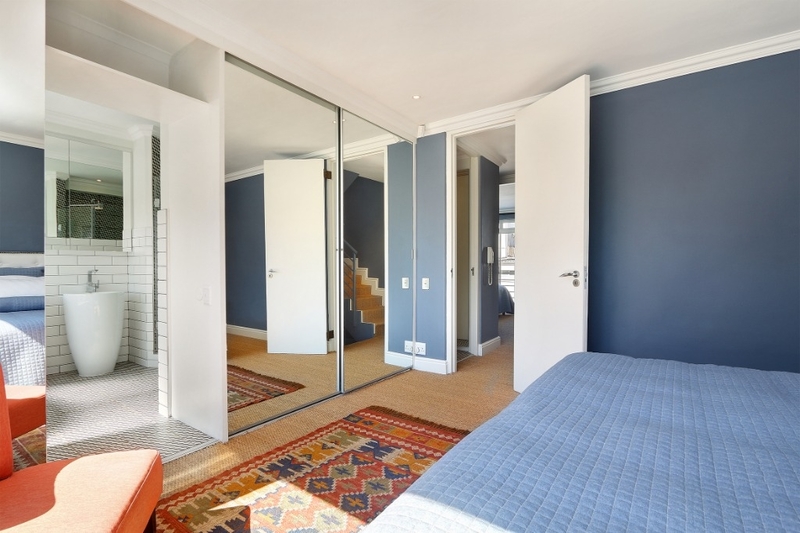 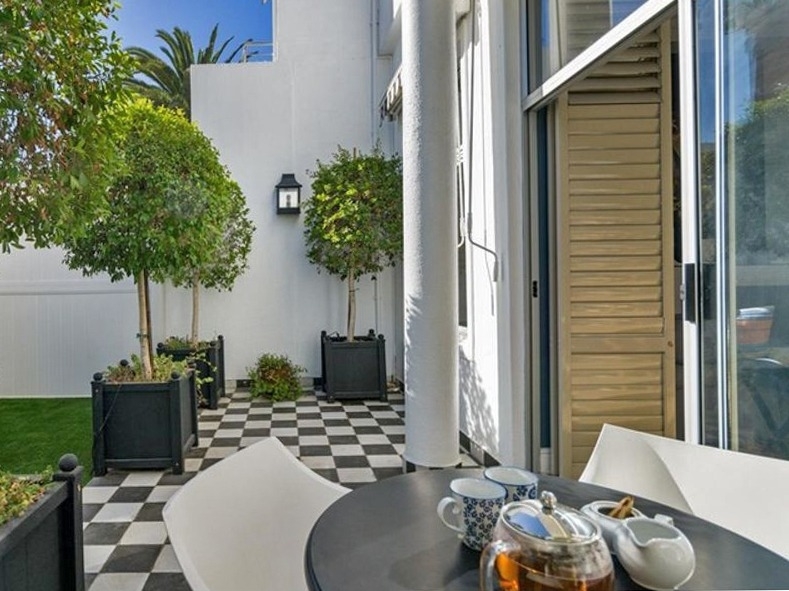 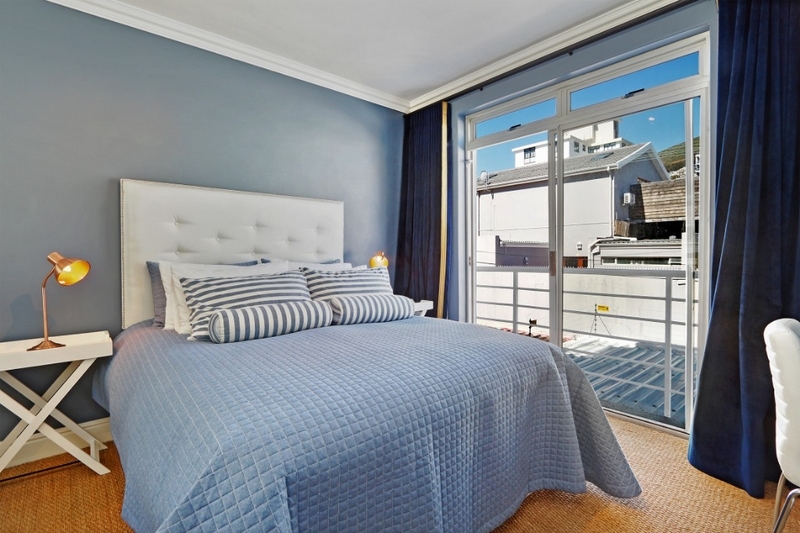 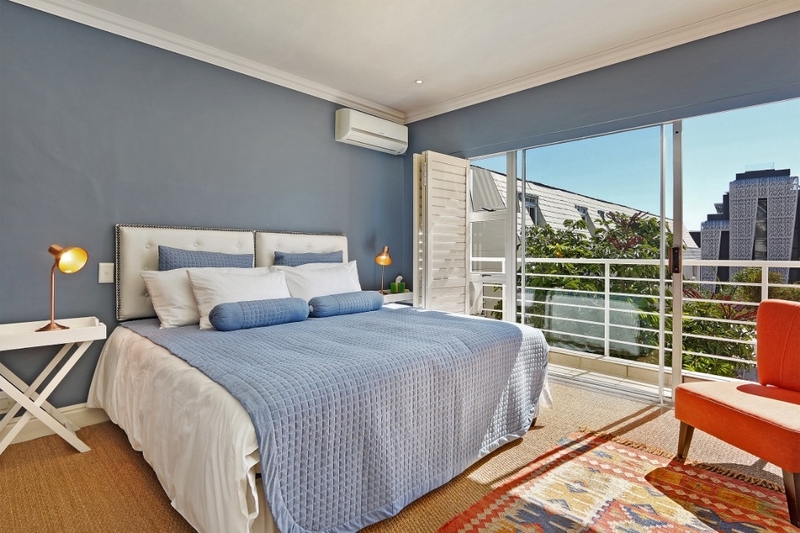 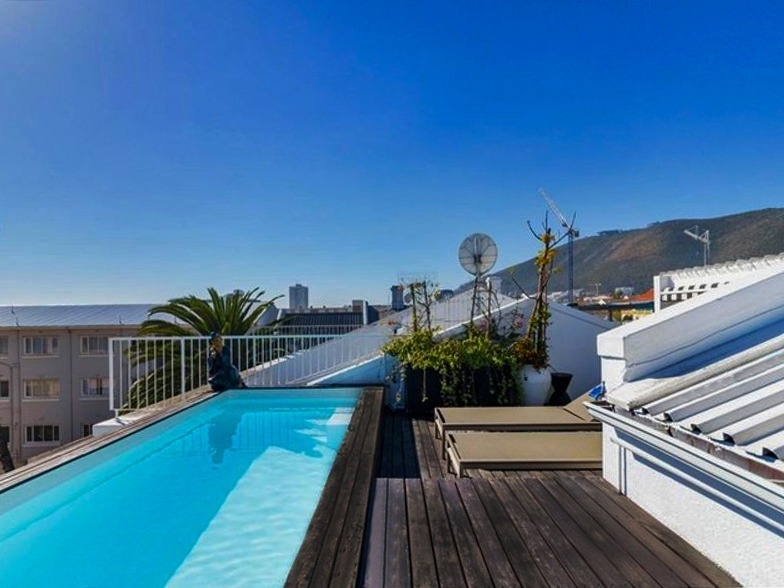 Edgewater House is an elegant 3 storey townhouse, located in the heart of Bantry Bay. 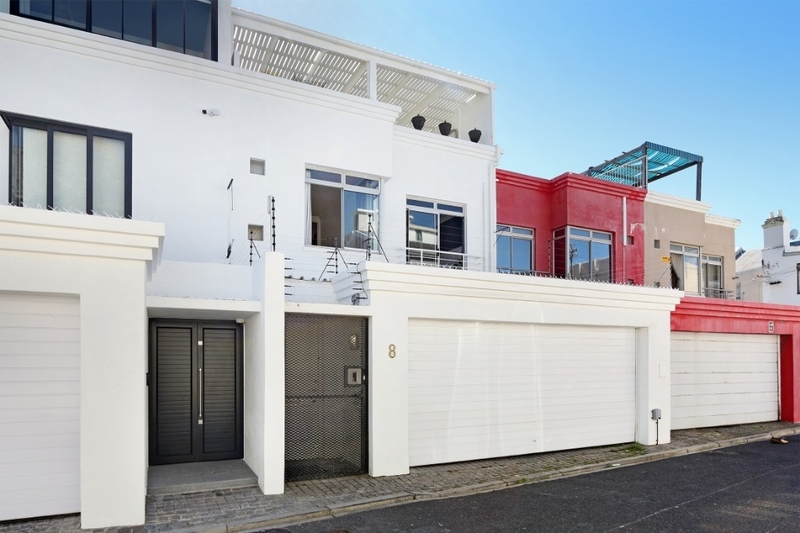 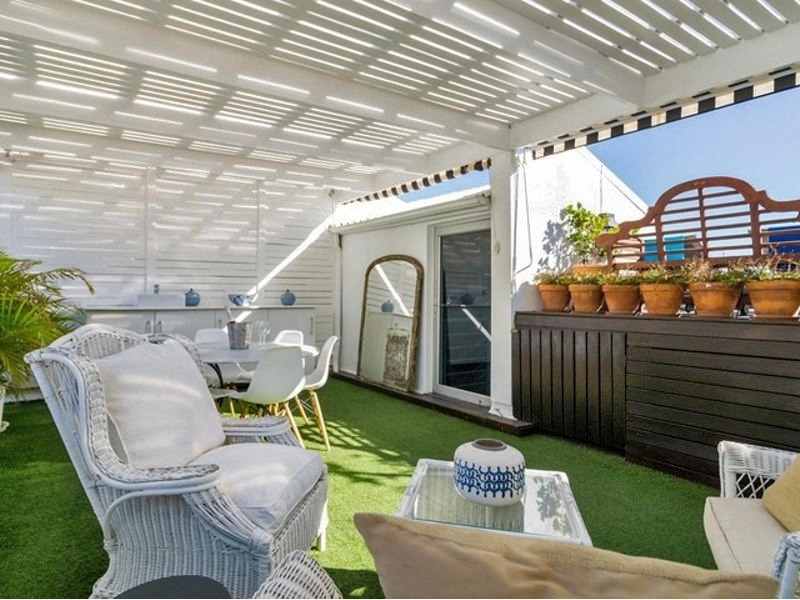 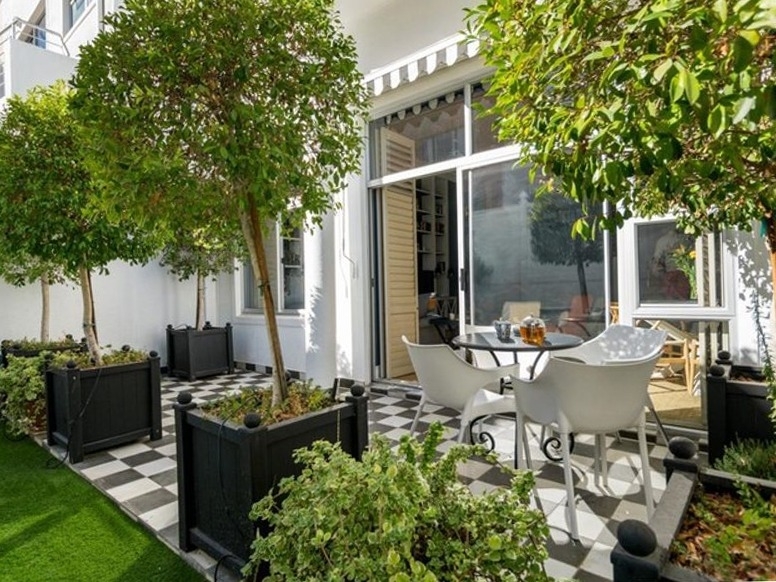 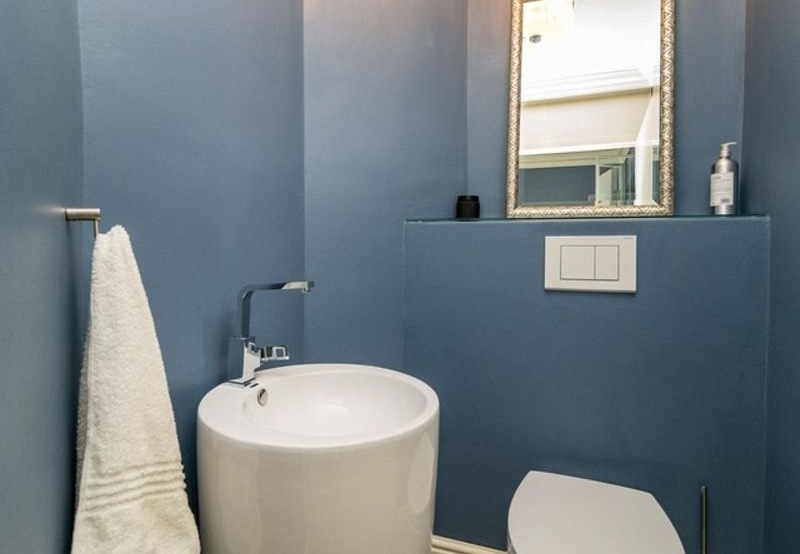 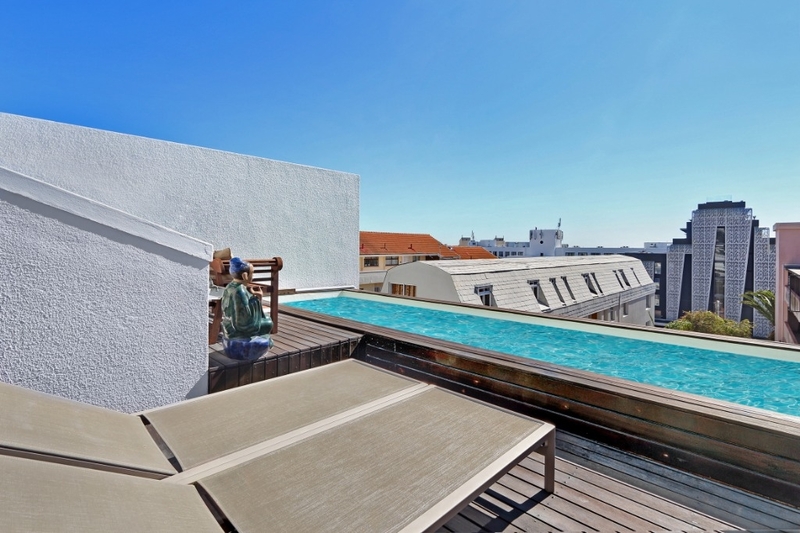 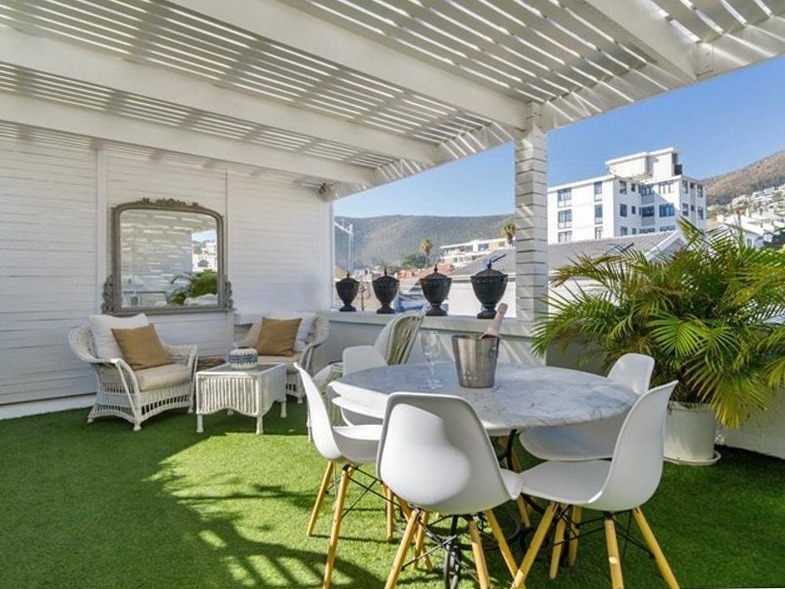 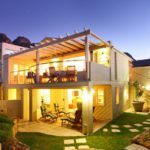 This stunning 3 bedroom, 2 bathroom home is the ideal holiday location, within walking distance from Cape Town's most pristine beaches, best shops, schools and the promenade, but tucked away on a quiet street. 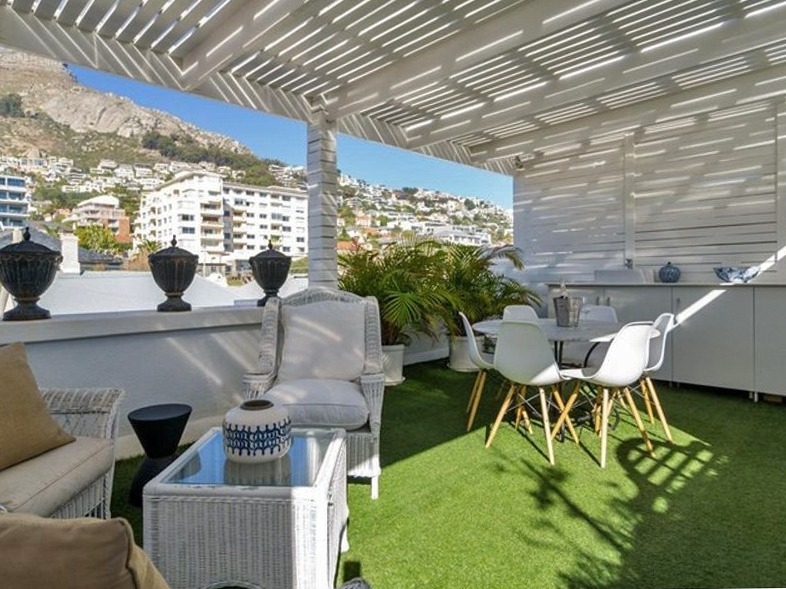 Enjoy spectacular sunsets from the immaculate rooftop terrace, complete with bar area, sun deck, pool and the most dramatic mountain views! 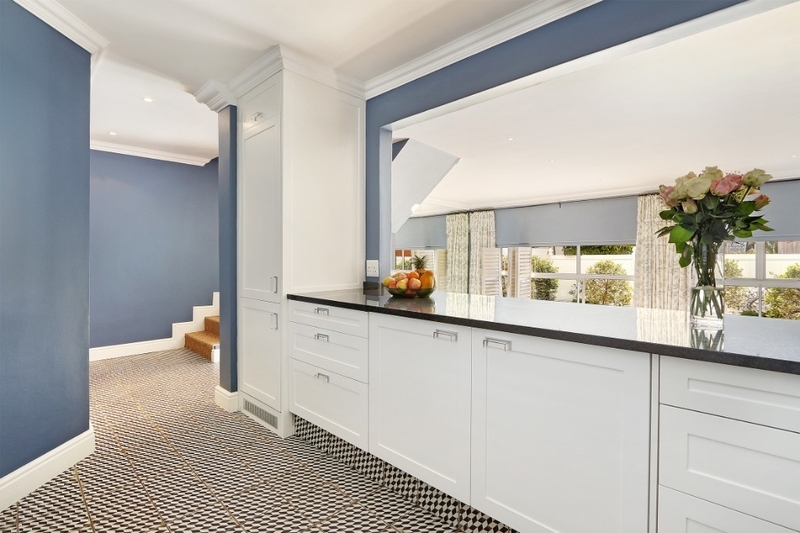 Edgewater House boasts a large, open-plan entertainment area with a fully integrated, modern kitchen. 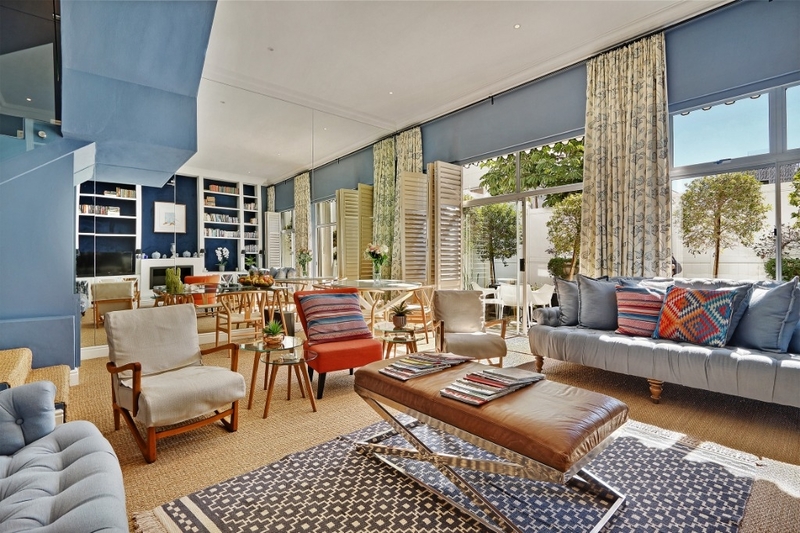 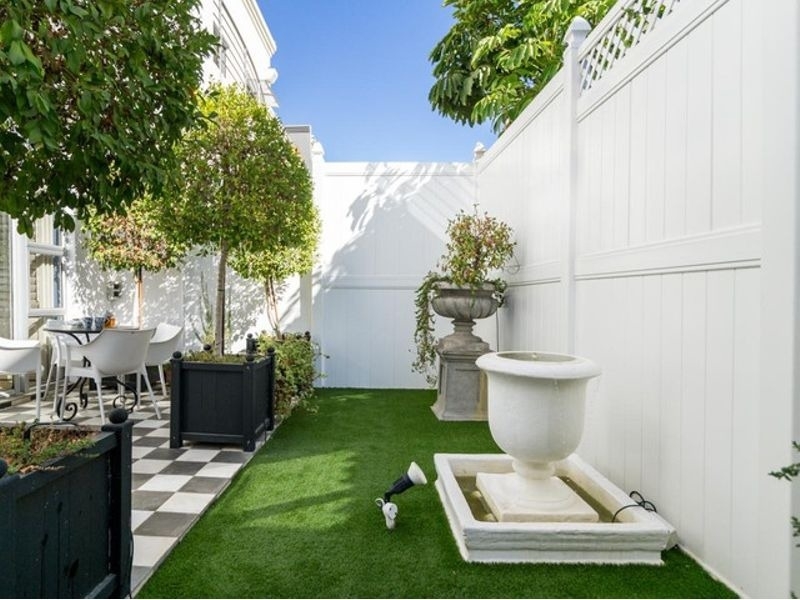 The stylish double volume lounge and dining area, complete with a fireplace, leads out onto a quaint, sundrenched courtyard and garden. 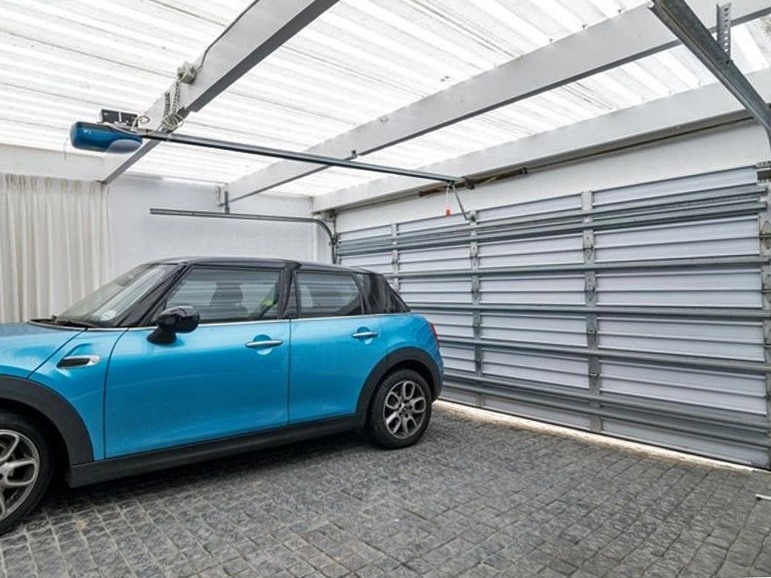 With a double garage with direct access and state of the art security system, this is the ideal Villa to relax in. 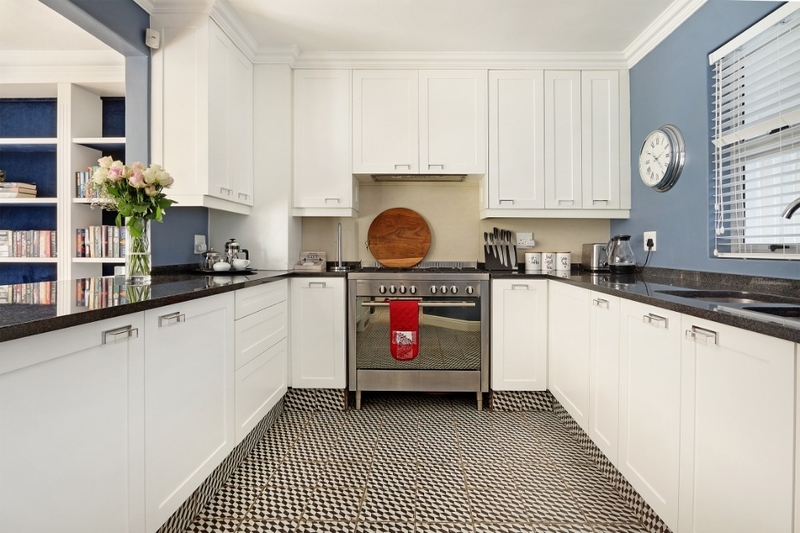 Ready to stay at EDGEWATER HOUSE?